At Kreyon system, we enable healthcare organizations to enhance operational efficiencies, streamline internal processes, modernize business and develop customer intimacy, while meeting regulatory compliance. The healthcare industry is seeing rapid developments around patient care solutions. 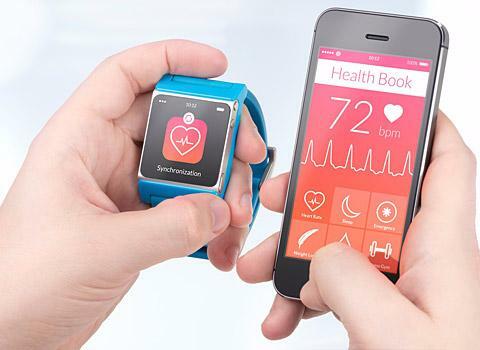 The use of sensors, wearable devices and increased health awareness is creating a revolution in the healthcare industry. The driving objectives are providing best patient care solutions, improving patient connectivity with clinics and proactive patient care with realtime data. 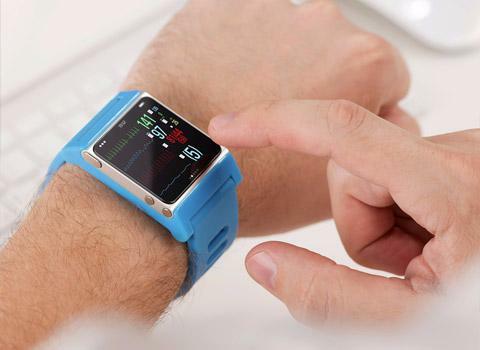 The wearable devices and gadgets are used to monitor and track heart rate, respiration, blood pressure, oxygen, calories burnt, and temperature etc. The information is collected and analysed by patient care systems, any aberrations cause action alerts. The physicians can track their patients & prescribe them primary medications based on the test results from the devices. Early detection of any anomalies and proper medication can be crucial in many cases, the smart devices can help in obtaining the test results data to the physicians based on which treatment can be ensured. With IoT enabled systems, the remote monitoring and analysis of patients is possible with smart devices and apps. The electronic health records of patients are maintained with detailed information of data about these patients. 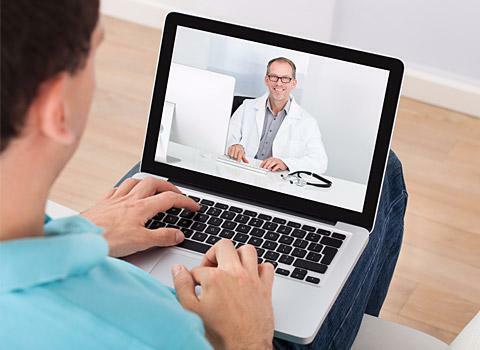 With the internet enabled devices, the patients are always connected to the centralised systems. The patients are connected to a centralised system through apps. The app is used to provide easy actionable insights for patients and also sends notifications and alerts to the care team. A CRM system keeps the track record of all patients in the system. The integrated records of all patients help the hospital to manage communications effectively. Even after the patients are discharged, they continue to get the messages from the hospital. The patients are also notified for follow-ups and appointment alerts are sent to them. Managing the infrastructure and equipments for healthcare institutions can be complex. The equipments, infrastructure and machines are very expensive. The utilisation of these equipments and facilities can also be measured with a CRM system. The utilisation of these equipments should be ideally over 80%. Data related to patient diagnostics, consultations, physician notes, prescriptions, medical reports, previous history of other ailments are stored centrally. 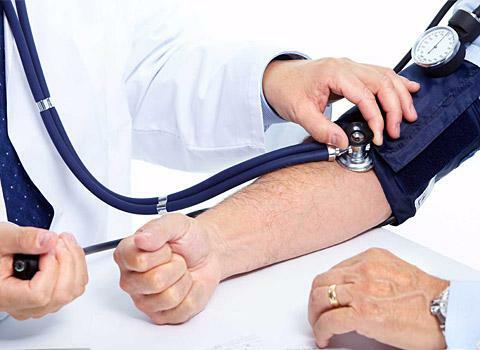 All data and information about the patient is presented to the consulting physicians in an organised manner. The centralised access of data makes it easy for the doctors to share information across departments for consultations. The indoor and outdoor patients are tracked using the integrated system. The system helps the hospitals to keep in touch with outgoing patients and provide them support during their rehabilitation. The feedback of patients for doctors, hospital and its facilities is managed with a CRM system.The feedbacks and ratings are automatically sent to the designated authorities.